Minecraft is extremely popular, and has been for several years. Minecraft: Story Mode from Telltale Games has also been quite successful. It's been near the top of the Play Store charts since it came out despite the $4.99 buy-in. Today, the game is free to download. Although, that's just the first chapter. 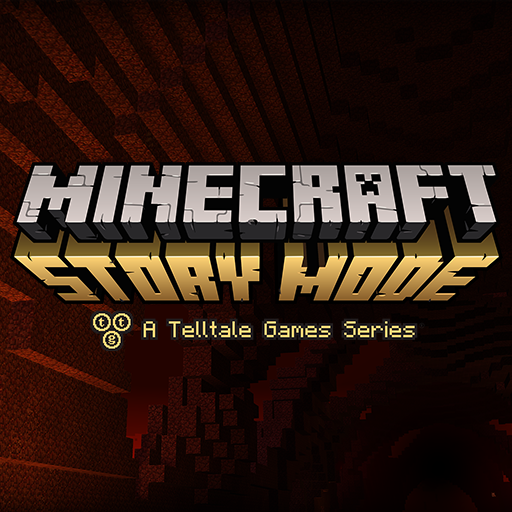 As with other Telltale titles, Minecraft: Story Mode has several episodes. Buying the app previously would get you the first one, and now that is free. The remaining parts are still available via in-app purchase (they're up to eight so far). You can get them individually for $4.99 or get a bundle of all episodes for $25. Unlike Minecraft: Pocket Edition on Android, this game is deep and takes up a lot of space. You'll need over 600MB of free storage and a good connection to download it.